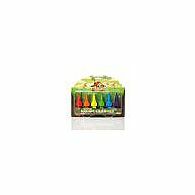 These 100% natural maize pellets are come in a wide variety of colours and allow you to build any animal, structure or design you want! 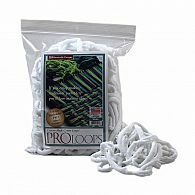 Just shape the pellets in what form you need it and stick it together by using the included wet cloth. There are a variety of editions that are themed or non-themed. You can get big themed sets that help you in creating a themed setting or basic boxes and tubs that you can use in whatever way you like! Great for kids parties and school use. 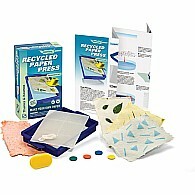 Very education and creative and 100% safe and biodegradeable! 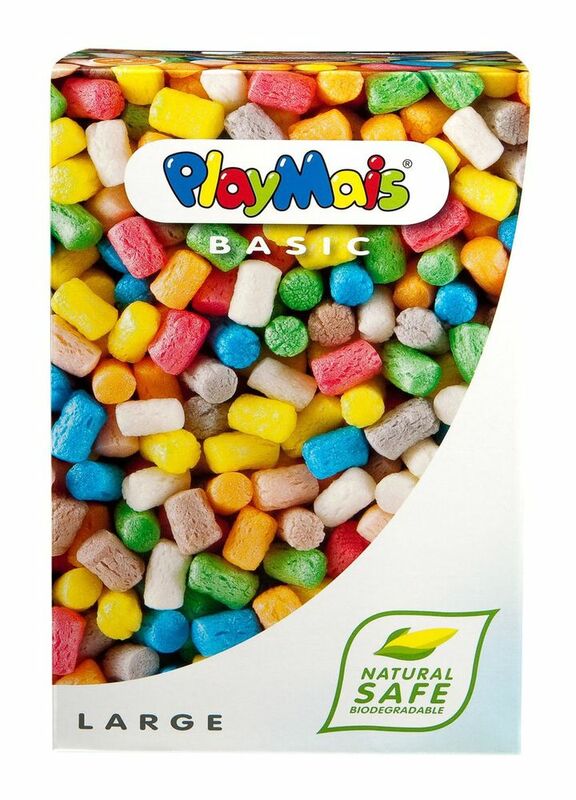 PlayMais® is made from corn starch, water and food colouring. 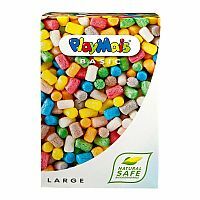 That makes PlayMais® natural, safe and 100% biodegradable. 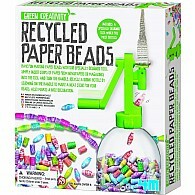 PlayMais® BASIC Large - for freestyle creativity and fun! PlayMais® can be re-shaped, squeezed, cut and moulded into practically any shape you want. By making its surface slightly damp, pieces can be stuck to each other, or to a range of different surfaces: To paper and cardboard, to decorate and enhance paintings, to glass, to create window decorations. Even to flowerpots. PlayMais® can also be interconnected, with the use of cocktail sticks and thread, to make, for example, axles for cars and other rolling items/models. Because it is easy to play and create with, PlayMais® offers each child a sense of success and personal satisfaction.